The Virtual Reality Learning Lab collaborates with students from different backgrounds. We offer students the following services; in return we ask you to actively share the knowledge you have gained. Robin teaches the Honours Class ‘Learning through Virtual Reality‘ at Leiden University and a short course at the International Business Innovation Studies program at Inholland. We also regularly organize guest lectures at different Universities. 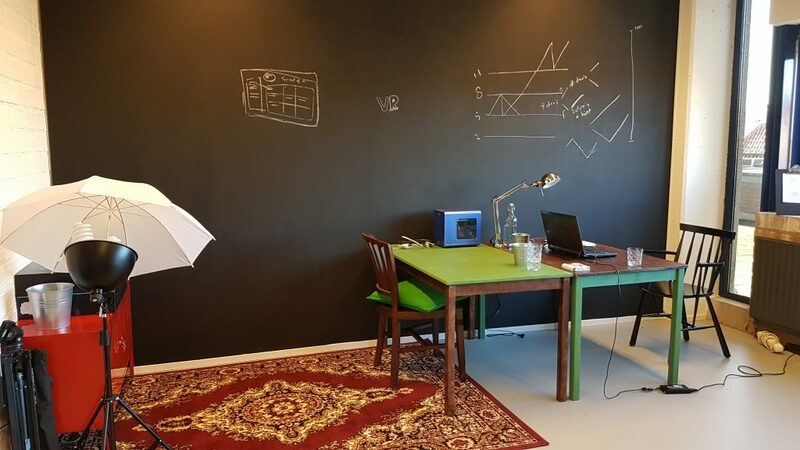 The VR Learning Lab is located inside of HUBspot, Leiden’s center of innovation and entrepreneurship. A great place to get inspired or to work on a project. Are you working on a project, but you don’t have the hardware of technical know-how to continue? We have several Gear VRs, a Samsung Gear 360, an HTC Vive, several Oculus Rift DK2’s and powerful computers which are available for student projects. We can also help you with Unity3D projects or 360 video projects. Are you interested in the potential of VR and AR for learning and want to deepen this interest during your graduation project? Feel free to contact us with your idea. We can be an external supervisor for your project, or you can do a complete internship at the VR Learning Lab. Feel free to contact us if you’re interested in any of the above!